Express 110101012 as a number in base eight. 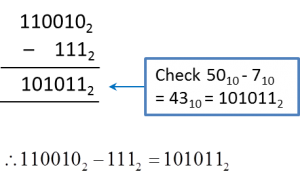 Express 100001102 as a number in base eight. Given h 8 = 10111 2 , where h is an integer, find the value of h.
Express each of the following as a number in base two. State the value of the digit 2 in the number 324175 , in base ten. Alternatively, use a scientific calculator to get the answer directly.